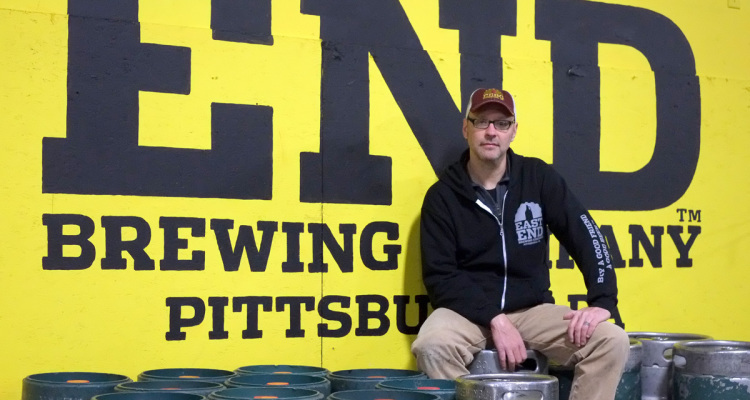 Scott Smith, founder of East End Brewing, demurs at being called Pittsburgh’s “Godfather of Craft Beer.” But it’s hard to deny when you consider the fact that East End Brewing was founded 10 years ago before the nascent craft beer boom in our city. His best meal last week? After 10 years, East End Brewing has finally opened a brew pub where we can enjoy pints of its excellent brews. Check out the East End Brewing website for the brew pub launch events happening all season. 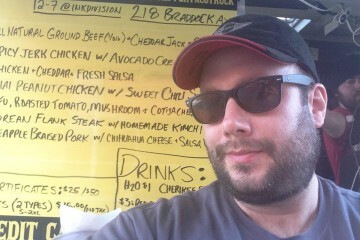 Also, check out other “best meals” from Pittsburgh foodies!